Greetings, literature fans. Tomorrow I embark on my annual tour of the Great Cities of the East (Providence through Provincetown). 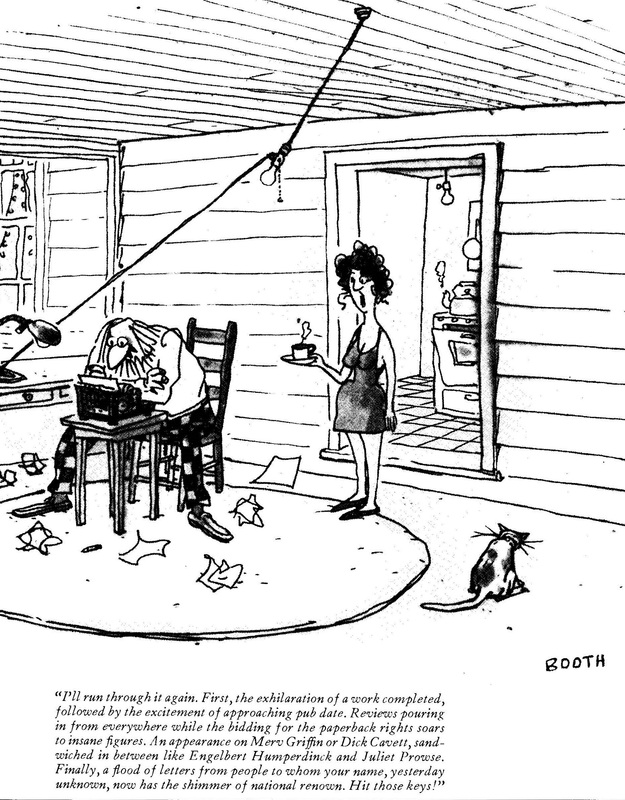 My challenge will be finding an hour to write amid a daily whirlwind of Bielers. Tomorrow will be easy – I’ll be stuck on a plane. 1) I want to see if I still remember how to do this. 4) I love my laptop, but it’s a senior laptop now. It’s put on weight and the battery doesn’t recharge. I’ll have a computer in the lobby in our first motel but not in our second. I’ll try to post while I can. Expect nothing from Tuesday through Saturday. You’ll just have to take my word for it that I kept the Write-a-thon going. (Another hour today.) Thanks, everyone, for following along and for all your comments. You’ve kept my morale sky-high! My vacation is going to be somewhat less intellectually stimulating than the music of my distant forefather, Bieler Bartok.